Maison Sport offers a wide range of ski lessons in Tignes, with top qualified ski and snowboard instructors. You book the ski instructor directly, no middle men – no confusion, using real instructor reviews. Whether you’re looking for guided private lessons with your own personal instructor or ski school group lessons for children or adults, we have something for everyone. Thanks for a brilliant day. Easy going a friendly. At the start we couldn't even stand up on skis. By the end of the day we could link up turns and had the confidence to look after ourselves the next day. Great instructor. Really patient. Even taught us to dance. Cheers fella. Ant provided excellent instruction and guidance during a week long "All Terrain Course", based out of St Fois in Jan 2018. Despite difficult conditions with loads of snow but freeze/thaw and snow/rain/freeze up to 2500m Ant regularly managed to find pockets of decent snow. When the conditions were really grim we focused on technique to great advantage!! 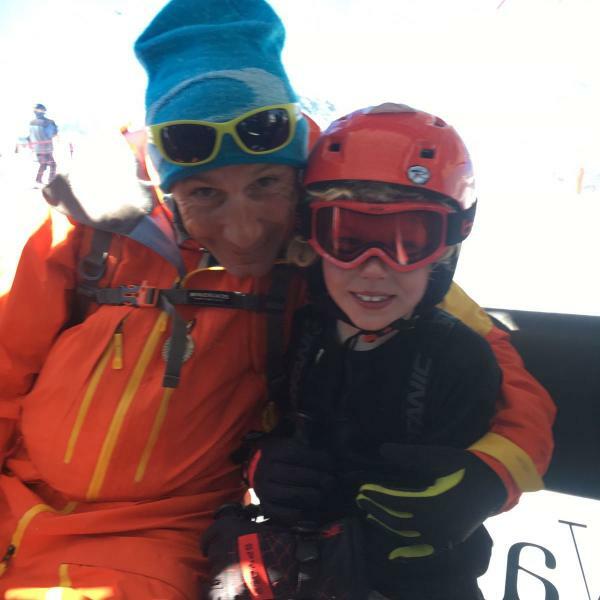 I feel that I learned more during these difficult days than I would have done skiing in easier and more pleasant conditions and this was to a very large part due to Ant's clear and informed communication when the going got more challenging. 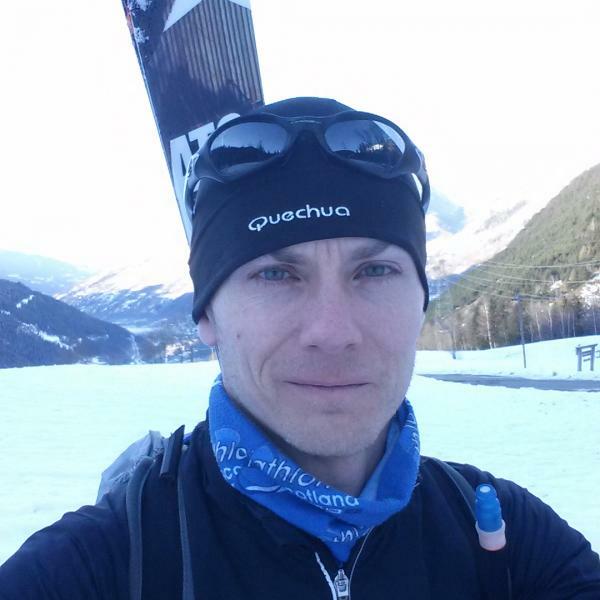 I thoroughly recommend Ant as a guide or instructor and I would like to participate in his ski touring course in march 2019! !